Sound effects are essential when it comes to delivering a message home. As a result, it is very important to have a tool to generate sound effects for a wide range of applications. In this post, we will look at some of the available means through which users can be able to compose accurate and exact software for their application. By the end of the post, you will be in a better position to choose the right software for your use. Pro Sound Effects is a software that will give you a whole new experience when it comes to finding sound effects for your projects. It comes with rich metadata for a pinpoint search of the sound effects as well as the ability to create project playlists with ultimate ease. Magix Sound Effects is a tool that is committed to redefining how we use sound effects and thus enhance our delivery of presentations. With this software, you will be able to gain access to a wide range of sound effects for the various applications that you need. 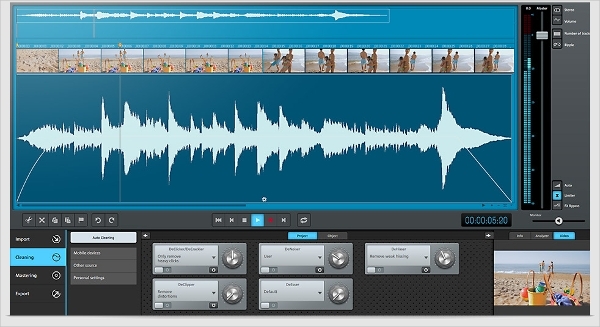 WavePad is a sound effects and editing software that comes with lots of features. The tool is distributed absolutely for free and features some of the best sound effects. To be precise, the tool has 1000+ sound effects as well as a collection of royalty free music to assist in your projects. The majority of the soft wares available for the use of sound effects are typically platform dependent though there is are some that are cross platform, but this is through the development of different versions to cater for the different platforms. It is, therefore, ideal to identify if a software supports your platform. OcenAudio is a sound effect software with a difference and allows the users to make multi-selection for delicate editions and also make efficient editing of large files. The software runs on the Mac platform though there are versions that are also designed to run on other platforms. 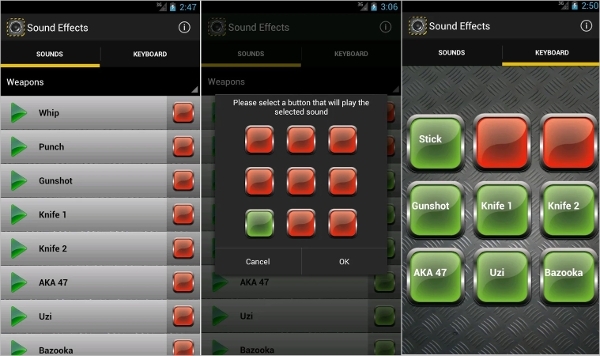 Sound Effects is an App for the Android platform and gives you the ability to access lots of sound effects right from your smartphone. The App can be used for recreational purposes as well as for generation of sound effects for the use on other projects. 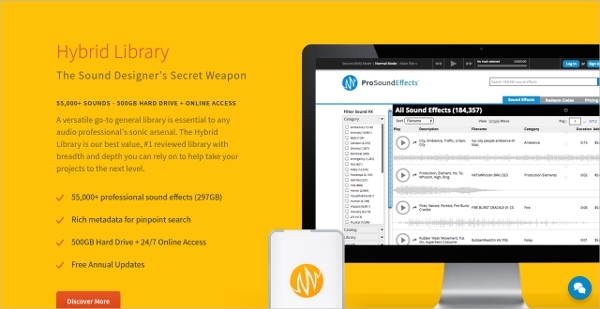 What is Sound Effects Software? 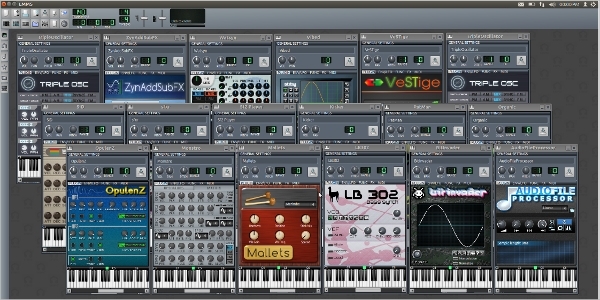 Sound effect soft wares are computer programs that are designed to either compose or with some preset sound effect for a number of uses. Typically, sound effects can be used in presentations to make the information clearer and keep the audience engaged, used in videos to bring the desired effect such as suspense and several others. At the same time, these soft wares can be deployed for recreational purposes and as a means to explore creativity. 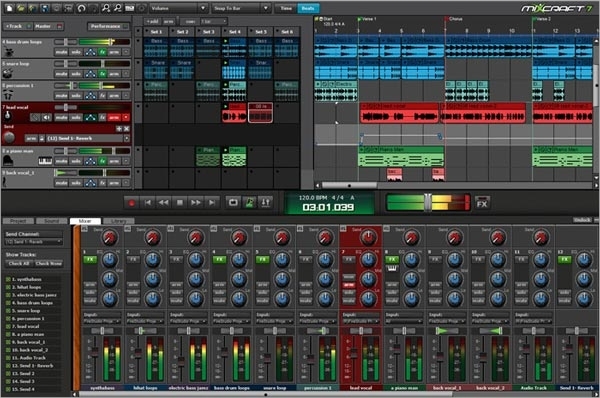 This is especially in the case where the software allows for the mixing of the various sound effects or comes with instruments to record the same. 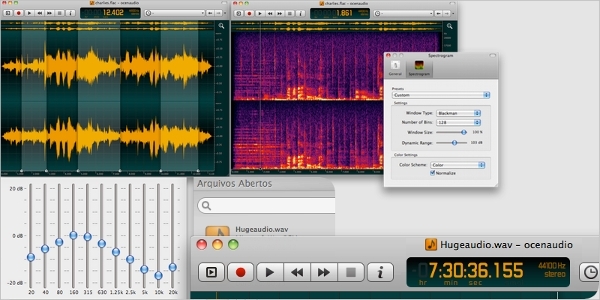 Sound effects have a wide range of applications such as in videos, music editing and preparation of presentations. It is therefore very important to know the best software for your case and this article should have helped you in doing exactly that plus lots of other details.